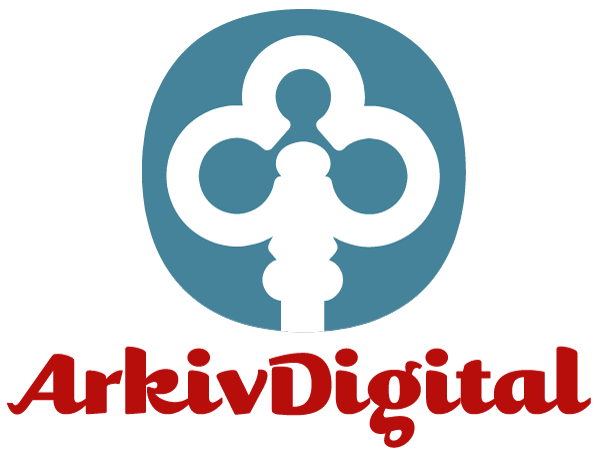 ArkivDigital is at it again! 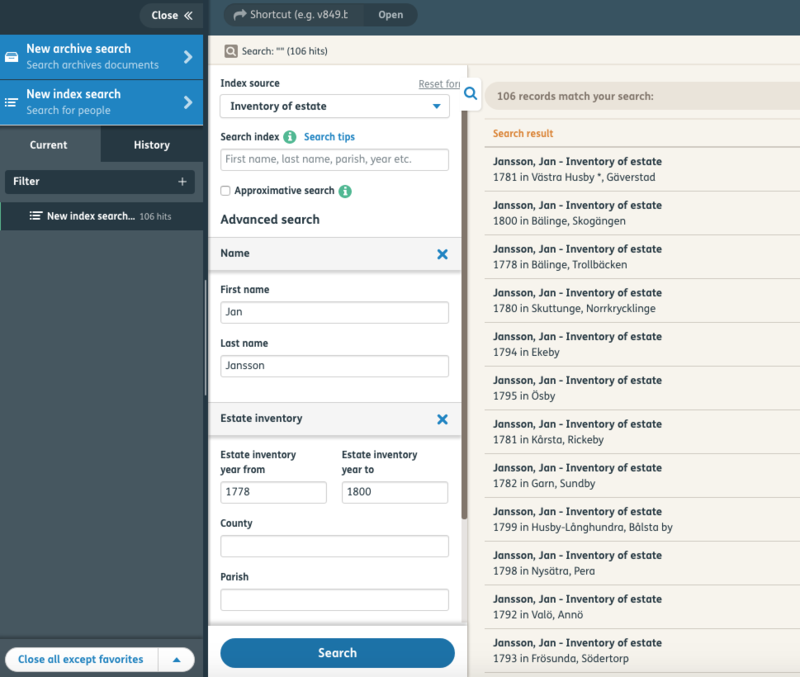 Now they have added a search capability to help you locate your ancestor’s bouppteckningar (Estate Inventory). For those who have not used bouppteckningar before, they are great for confirming relationships and they give just about the most complete picture of your ancestor’s life-at least from a material perspective. These very detailed inventories are wonderful resources. The problem has always been that they are in these large collections, which usually need to be searched page-by-page. It can be difficult to locate “your” inventory. (Yes, some indexes do exist, but they were few and far between.) The problem is exacerbated by the fact that although almost everyone was supposed to have an estate inventory conducted–at least after the law created the requirement in 1734–many people did not have inventories done and even for those who did, it is clear that not all these inventories survive. Also, while it was common to have the estate inventoried almost immediately after death, in some circumstances it could be many months or I have seen examples of several years before it was done. And even then, there are possibly multiple courts where the record could exist. Bottom line, they could be difficult to find. Select “New Index Search” > then select “Inventory of estate” under “Index Source” and you will be given options to enter name, date range for the inventory, and location of the inventory. I would start with a broad search and then narrow it down, as location and dates can be unexpectedly broad. ArkivDigital released this capability as a work in progress. Currently, indexes are available for Gotlands, Jönköpings, Kalmars, Kronobergs, Stockholms, Uppsalas and Östergötlands Counties. They are planning on continuing to add to these indexes. Note: In addition to listing every animal, spoon, book, item of clothing, and work-tool the decedent owned, you can frequently find the signatures of surviving relatives at the end of a bouppteckningar! Happy Hunting! One of the most important resources for Norwegian genealogical research are the bygdebøker (Farm Books). They tell the history of the farms and families that owned or lived on them and can be an absolute goldmine for genealogists. However, these books can vary in quality and availability. Some have been meticulously researched and others are compilations of fairy-tales and guesswork. By-and-large, they are reliable, and you should always check for existing research, but confirm anything you find in the book. While bygdebøker are more readily available in Norway, there are many great collections of them here in the U.S. The Arne G. Brekke Bygdebok Collection, at the Chester Fritz Library, University of North Dakota has an extensive collection of bygdebøker. They do not offer inter-library loans (ILL), but they do offer research services for fairly reasonable rates. The University of Minnesota, primarily at the Wilson Library in Minneapolis, has a nice collection, and some of these books may be available by ILL. The University of Wisconsin has some. 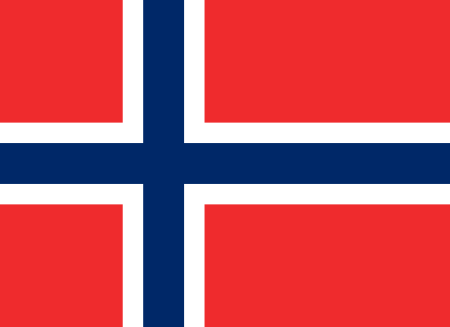 Increasingly, bygdebøker can be found online, and except the Norwegian National Libraries collection, which is mostly available only to Norwegians, the online books are scattered and can be difficult to find. That is why I am adding a new page to this website that lists bygdebøker that can be found online. I will update this list as I find additional books online. If you do not read Norwegian the books can take a little while to get used to. They will almost inevitably use a significant number of abbreviations. Usually, you can find a list of explanations at the front of the book. Also, remember this is more typically a history of the FARM not the families necessarily. When someone sold a farm, or moved, the new family living on the farm would be tracked. So make sure that you are following your family and not someone else! New webinars are posted monthly, and can be found here. I highly recommend these webinars: they are from some of the top people in the field!